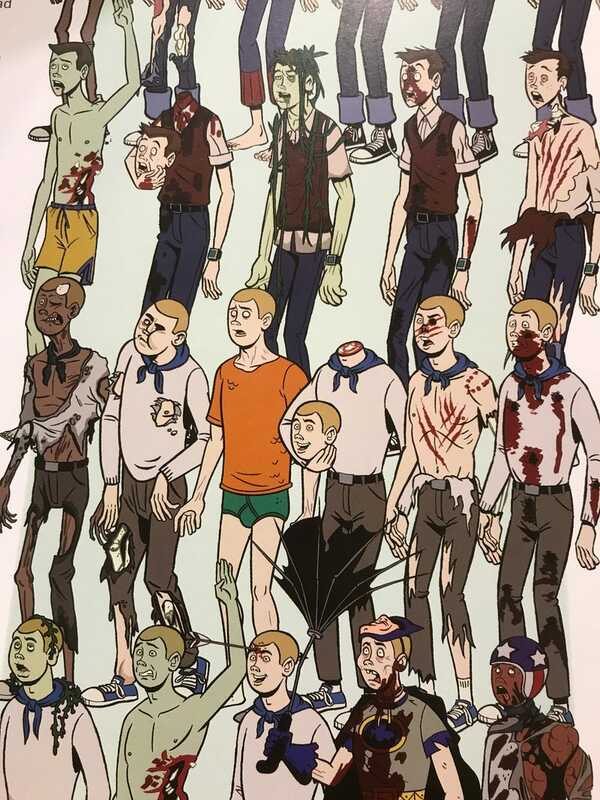 I picked up The Art and Making of the Venture Bros. The book is glorious. No kidding. 375 pages of high density Venture content. There is no filler. It’s crazy detailed for a book about a cartoon the runs every few years. I love it.